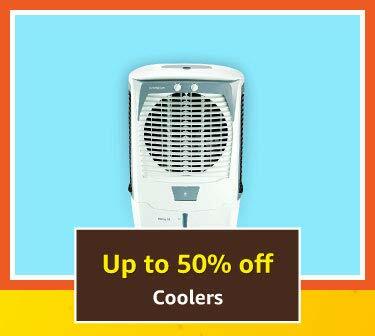 With the turning season, equip your home with the right appliances fit for the weather. 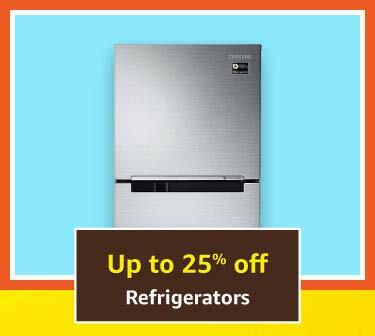 Make your daily household errands easier by investing in large appliances from reliable brands. 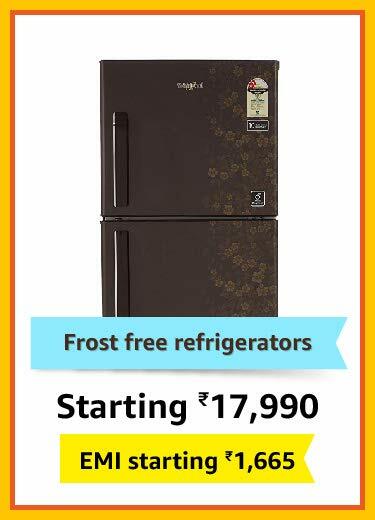 Browse through and shop from a broad collection of home appliances at Amazon.in and enjoy great offers, deals and discounts. 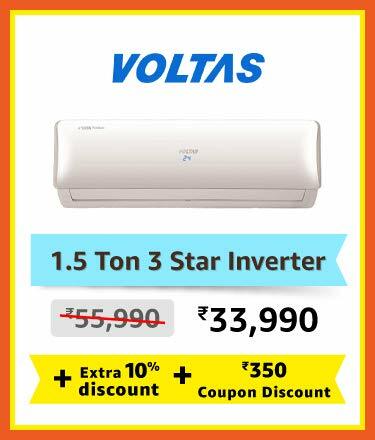 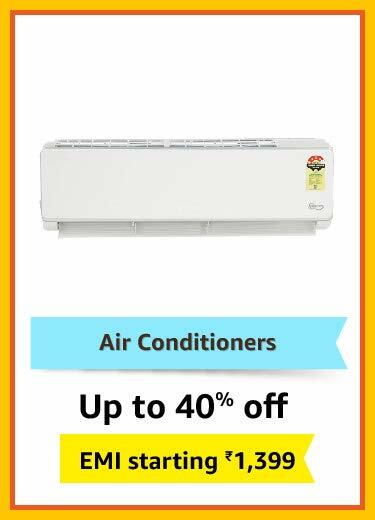 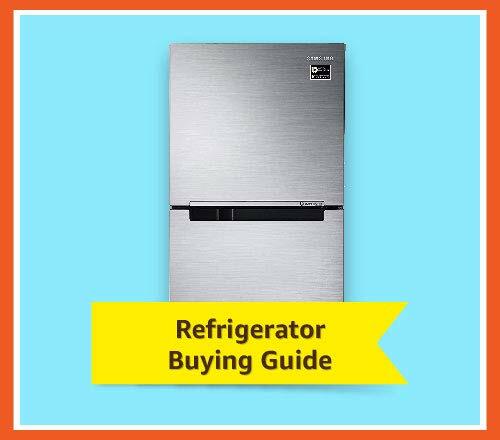 Fitted with numerous modern functions and features, this collection of refrigerators, washing machines, air conditioners and air coolers will help ease out your life. 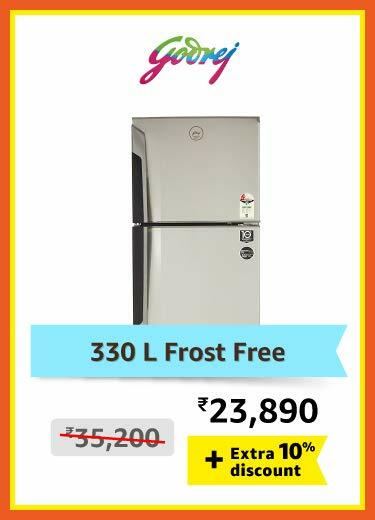 Featuring top brands, Amazon India is the one-stop-shop for you if you are looking for quality home appliances at the Festive Summer Appliances Sale online at Amazon.in. 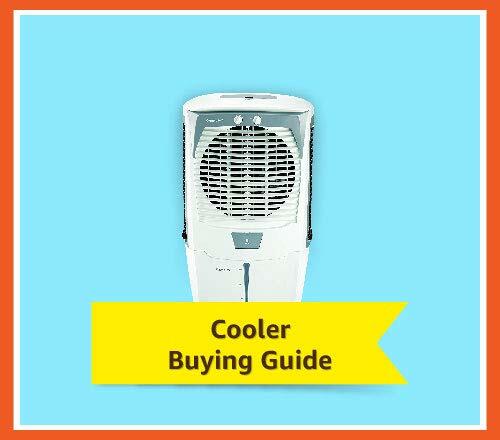 At Amazon India, you can find the best appliances to beat the heat. 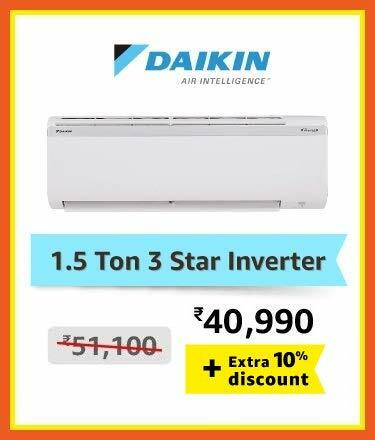 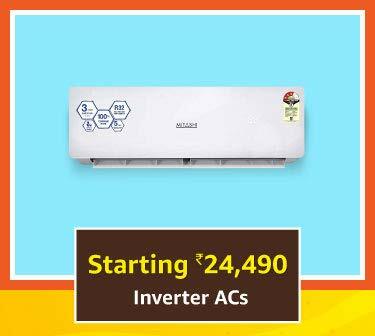 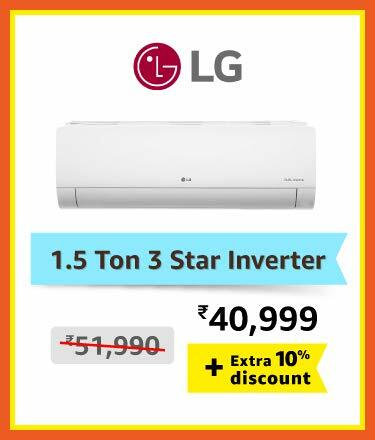 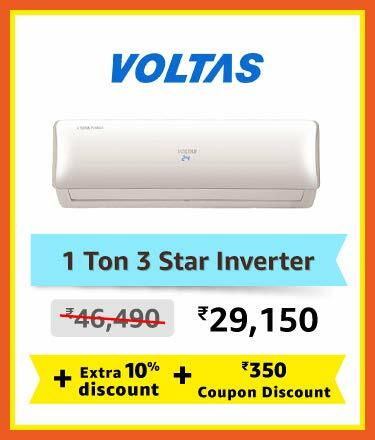 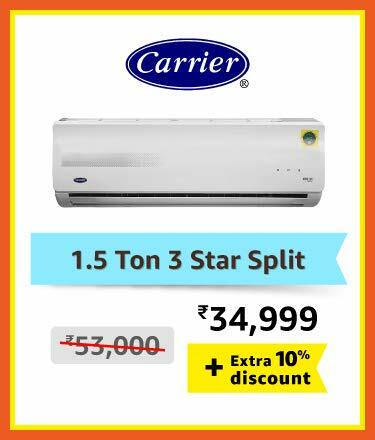 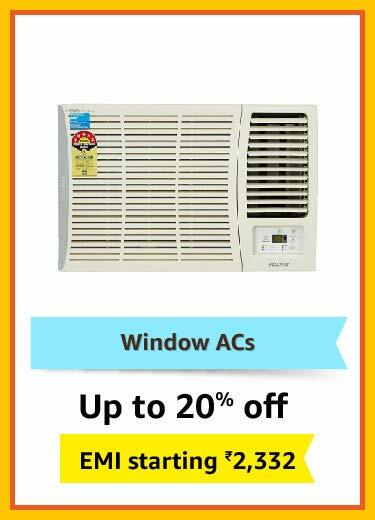 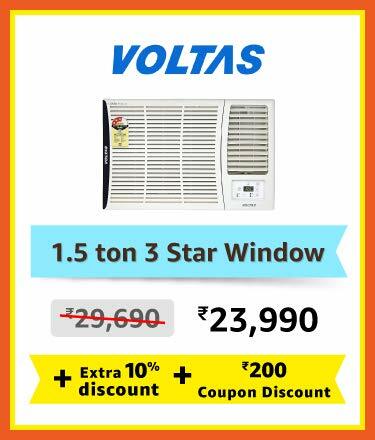 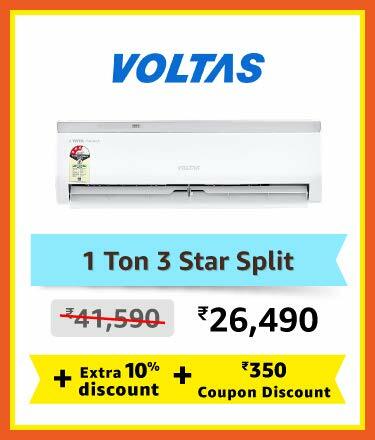 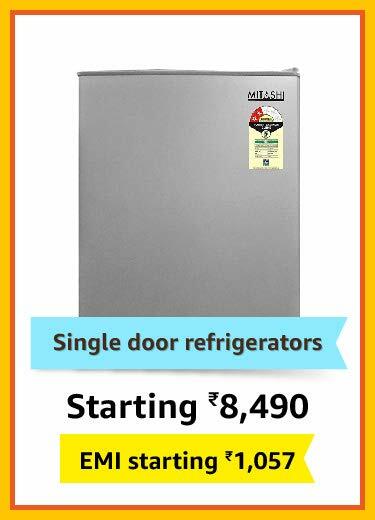 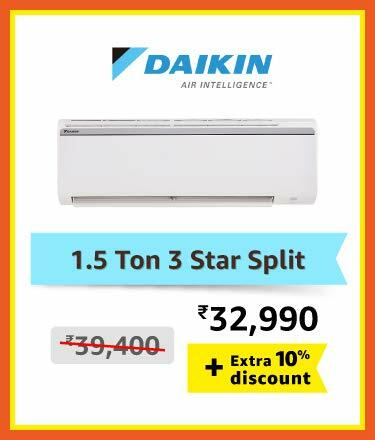 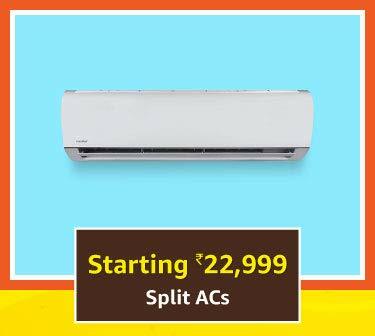 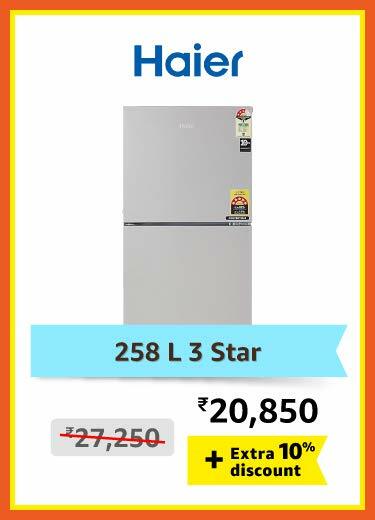 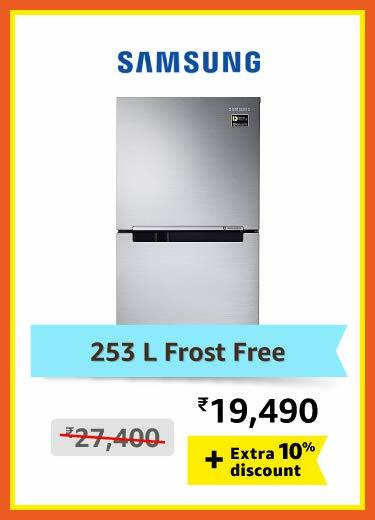 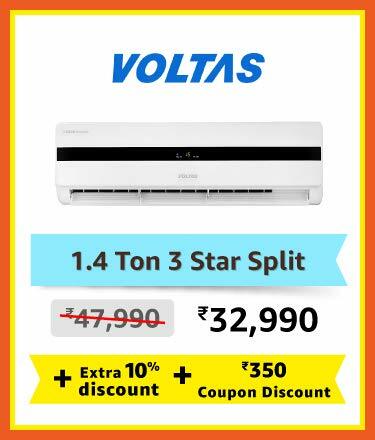 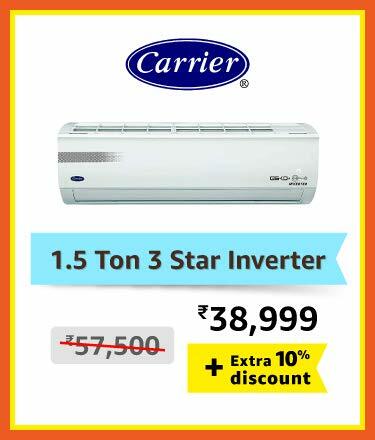 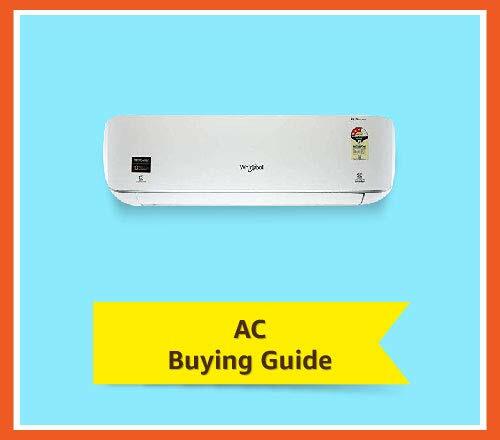 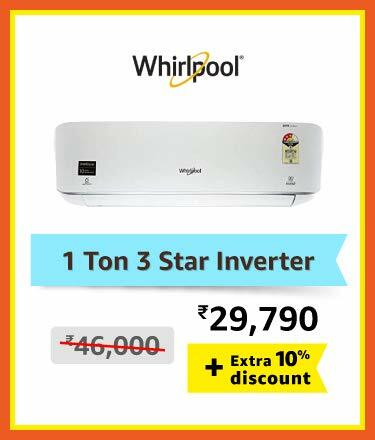 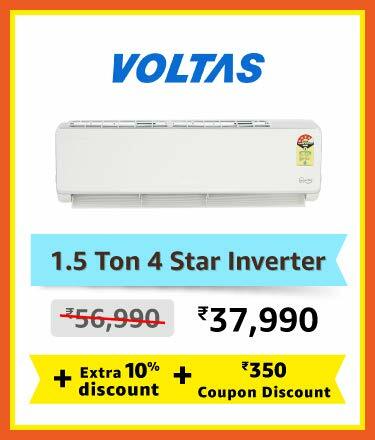 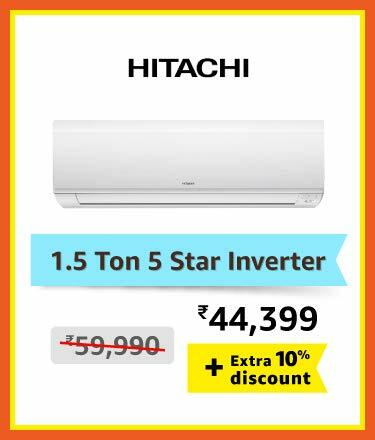 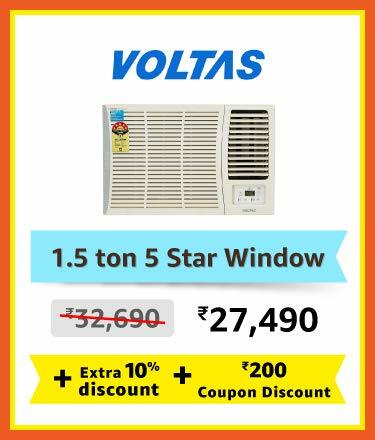 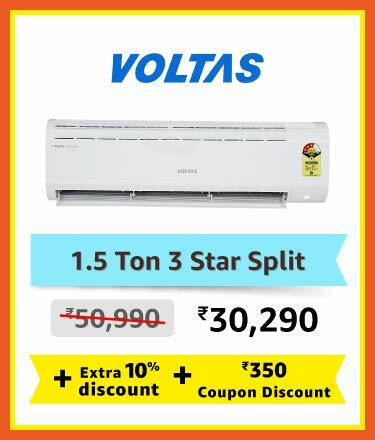 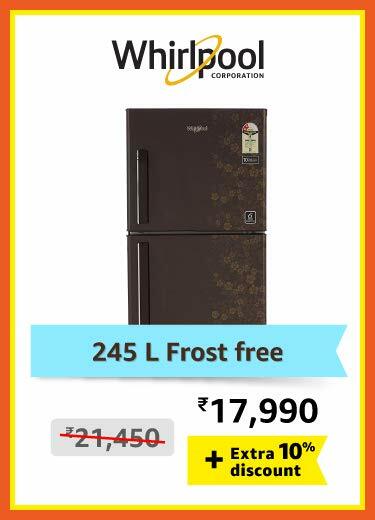 Available in various capacities and functionalities, you can rely on getting the best value for your money when you shop for refrigerators, air conditioners and coolers from popular brands such as LG, Whirlpool, Voltas, Symphony and others at the Festive Summer Appliance Sale online at Amazon India.